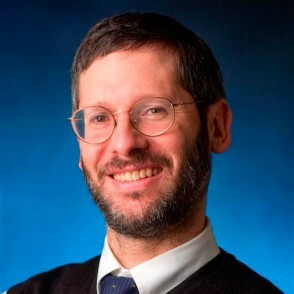 Daniel Pollack is a professor at Wurzweiler School of Social Work of Yeshiva University and a senior fellow at the Center for Adoption Research at the University of Massachusetts Medical School, Worcester, Mass. Serving plaintiffs and defendants, he has been an expert witness for lawyers in New York, Ohio, Pennsylvania, Maryland, District of Columbia, California, Florida, North Carolina, South Carolina, Arizona, New Mexico, West Virginia, Michigan and Vermont. He has also provided litigation support and been a consultant to many attorneys. Since 1980, Professor Pollack has held executive, management and policy-making positions in social welfare agencies in Maryland and Ohio, including deputy executive director for Maryland’s Social Services Administration and principal advisor for health and human services to Ohio’s governor. His experience includes liability of agencies and workers in child welfare, licensing of public and private facilities, record management, confidentiality and ethics. Professor Pollack is the author of “Social Work and the Courts,” co-author of “Adoption in the United States: A Guide for Families, Professionals and Students” (2009), and has written more than 130 articles on social welfare law and policy. He has also written 15 law review articles that have appeared in a variety of leading law journals. Professor Pollack is an honorary fellow of the American Academy of Adoption Attorneys.